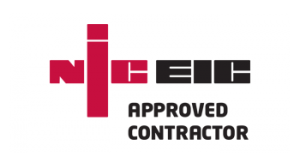 NicEic approved electrical contractors based in Bude Cornwall, AreAndR have over a decade of experience in domestic, commercial, industrial & agricultural electrical installations. We are also renewable energy specialists, installing solar PV solutions for domestic and commercial properties across the Southwest. 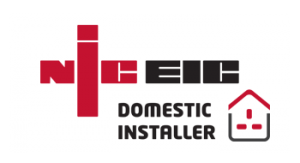 We work with construction contractors on new builds or small scale re wiring jobs, providing our clients and partners with a turn-key package from start to finish and pride ourselves on delivering high quality workmanship. As our reputation and demand for our services has grown so has our team and we are now able to cover many locations across Devon and Cornwall. 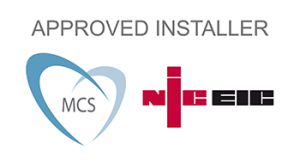 As MCS accredited renewable energy contractors, we are constantly evolving and increasing the range of electrical, renewable and environmental friendly energy saving installation services, such that we now offer solar generation battery storage solutions , solar refrigeration services and electrical charging point installations. 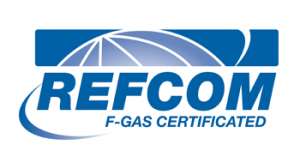 We are also are F Gas registered and certificated through Refcom, so whichever services you require from our team, rest assured that from the moment you pick up the phone to us, we are on hand to ensure that you are comfortable, happy and have complete peace of mind over any work we undertake.